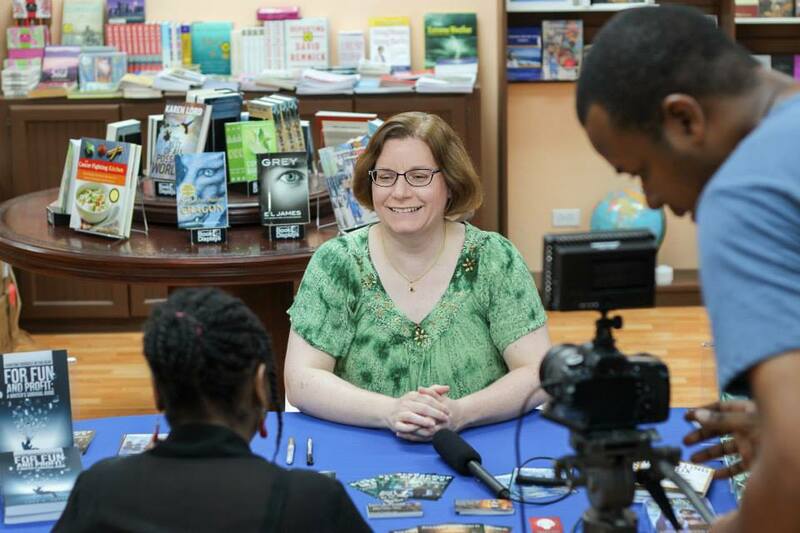 Image below: Lucy being interviewed for the September 2015 cover story of WM Magazine at Chattel House Books in Bridgetown, Barbados. Image courtesy Chattel House Books. I’ve also interviewed other people, including Clive Barker, Neil Gaiman and William Peter Blatty.